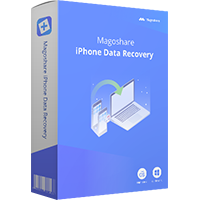 Magoshare iPhone Recovery 2.6 (Win&Mac) The powerful iPhone data recovery software for PC and Mac. 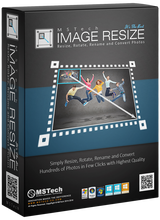 Easily and quickly recover deleted/lost data from iPhone, iPad, iPod touch and iTunes. Easily recover deleted iOS data from iPhone, iPad and iPod touch.